Emily creates distinctive graphics that teach, engage, and inspire for clients across the country. She has collaborated with museums, small businesses and educational institutions to devise graphic solutions for exhibitions, digital media, hands-on activities and marketing materials. Some of her clients include the Oregon Museum of Science and Industry (OMSI) in Portland, Ore.; the Exploratorium in San Francisco; the Sciencenter in Ithaca, NY; Science Museum of Minnesota; and Cornell University. Creating concise, comprehensive designs that are also fun and engaging is Emily’s specialty. Presenting information in a fully accessible format is always top priority. Expertise in photography and illustration allows Emily to create the perfect imagery to complement content for a rich visual experience. She collaborates with exhibit developers and 3-D designers to research, develop, and prototype exhibits, and always enjoys the challenge of finding the right graphic production method for any given need. Emily earned her BFA from Maryland Institute, College of Art, and has been designing exhibit and educational graphics since 2001. In addition to working in the exhibits field, Emily has considerable experience in the tradeshow and advertising industries. She grew up on the East Coast and relocated to Portland in 2004. As with many other East Coast transplants, she enjoys the pace of life in Portland, the concentrated population of creative minds and the ubiquitous foodie culture. Emily was raised in an über-crafty New Jersey household, and has her mom to thank for embracing and encouraging her creative side. Her education included fine art, photography, architecture and design classes. She always thought she wanted to be an artist until she discovered she didn't like making up her own rules. Being a designer suits Emily much better—she relishes the challenge of creating something meaningful within someone else's constraints. 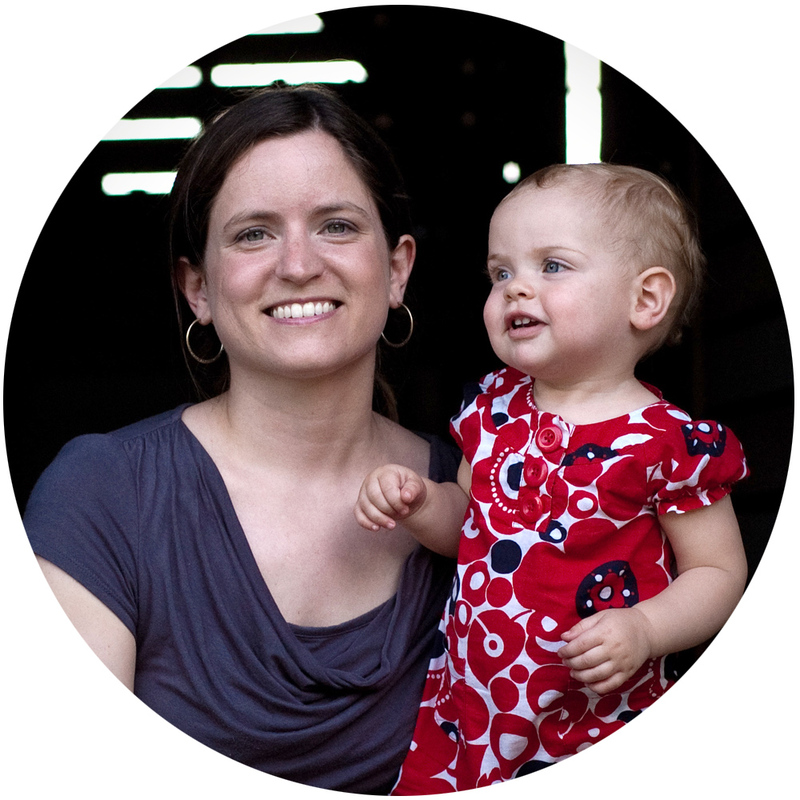 When she’s not involved with a project, you can find Emily at the farmers market or in the kitchen with her three kiddos, cooking up something delicious.